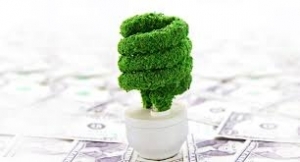 Healthy Home offers a variety of Energy efficient solutions. Healthy Home offers a variety of surface products and solutions to keep your home clean and healthy. Healthy Home can provide Home or Office inspections from a Healthy Home Consultant to perform analyses of your surface, air, or water quality at no cost to you. Click the “Consultations & Request A Quote” heading or the image to the left to register for an appointment today or click here to learn more about in-Home inspections. Do you find yourself sneezing and wheezing more often than usual? Perhaps your water is starting to taste a little off. At Healthy Home Tampa, we work with property owners to make sure their indoor environments are as healthy and clean as possible. Dust, mold spores, and other allergens are difficult to see. But don’t let their size fool you–they can affect your health. That’s why we conduct comprehensive home inspections in Tampa, FL. 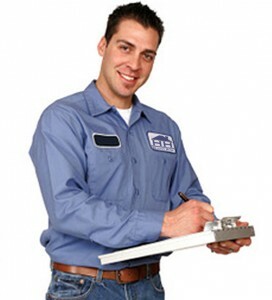 Our experienced professionals check the quality of your air and water, as well as the energy efficiency of your home. We also offer a variety of products that allow you to have peace of mind about the cleanliness of your interior space. Many people don’t realize that the quality of the air indoors is often worse than that of the air outside. That’s because the same air gets circulated throughout the house over and over again–along with the dust, debris, and other allergens. Fortunately, our air quality testing services show you what your indoor environment is really like and how it can be improved. Our professionals don’t just stop at testing your air quality–we take the appropriate steps to fix it. From HEPA filtration to air duct cleaning, we provide real solutions that freshen up your space. Healthy Home & TriStar: Partners for 35+ Years! One of the things you should never have to worry about is the safety of your water. However, rust in your pipes or changes in where the city is getting its water from can lead to poor water quality. But our professionals can help here, too. We test the quality and offer solutions like whole-home water softening so you can get clean crisp water. At our company, we pride ourselves in giving our customers the solutions they need to live healthier lives. 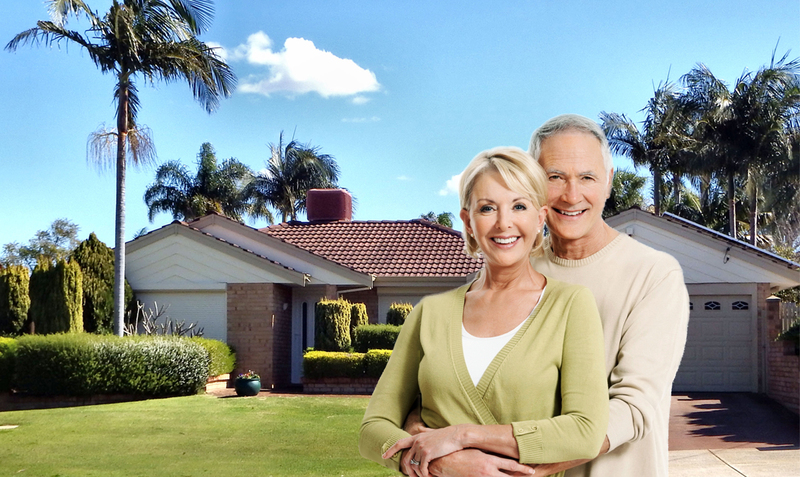 With more than three decades of experience, as well as a member with the Sun City Center, we understand the most effective and efficient ways to perform home inspections. We’re happy to perform analyses of your air, water, or surface quality at no cost. Simply reach out to us to schedule a consultation. From whole house water softening, be it well or city water, to pure clean drinking water, we’ve got you covered. With our air analysis particle counters, we can fit you with the best solution for your air quality needs. A/C bill gradually increasing? Not Sure Why? Allow us here at Healthy Home to perform a thorough view and analysis. 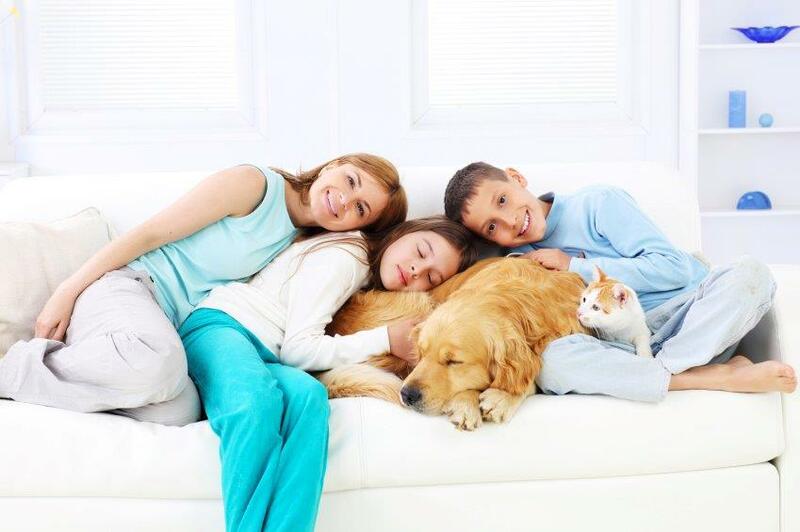 From duct cleaning to micro-particle air filtration, your home will be a fresh and healthy home. No fear,we’re here. We have got you’re whole house covered! Dust mites, Mold, Allergens. We have the perfect solution to meet your household need. 30+ years experience to keep your home healthy and clean. From hypo-allergenic to hepa filtration, we are there every step of the way. Thank you for checking out the online version of our storefront. Contact us today to learn more about our home inspection services. 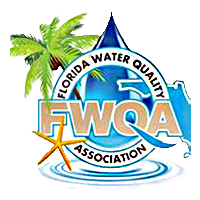 We proudly serve customers throughout Tampa, Florida, and the surrounding communities.